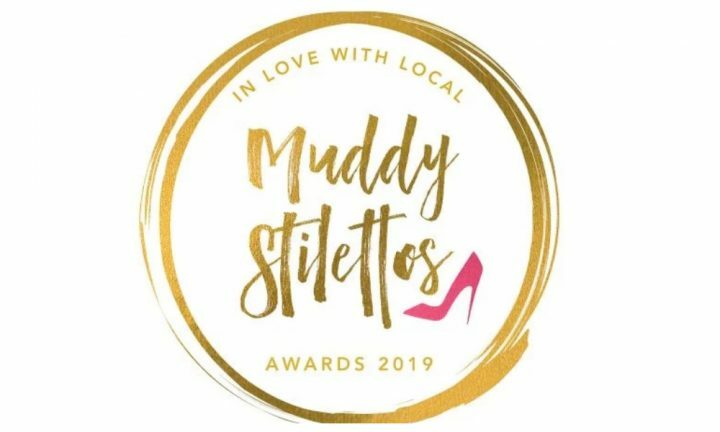 Set up and run by Dominie Cripps, Bowden Stores has gone from strength to strength and they won the Muddy Award for Best Cafe last year so you now you’re onto a good thing *wink*. Brunch here is big deal and has it’s own dedicated menu (hurrah). Expect to find The Famous Full Bowden which comes with bacon, poached egg, home made beaked beans, chipolatas, black pudding and more but its the Moroccan eggs which gets my vote – scrambled eggs layered with Moroccan spiced chickpeas, sausage, chorizo and avo smash served on sourdough bread. There’s also a plant-based vegan breakfast, gluten-free, buttermilk pancakes, the Gordon Bennet scramble and so much more. Arrive hungry leave satisfied! 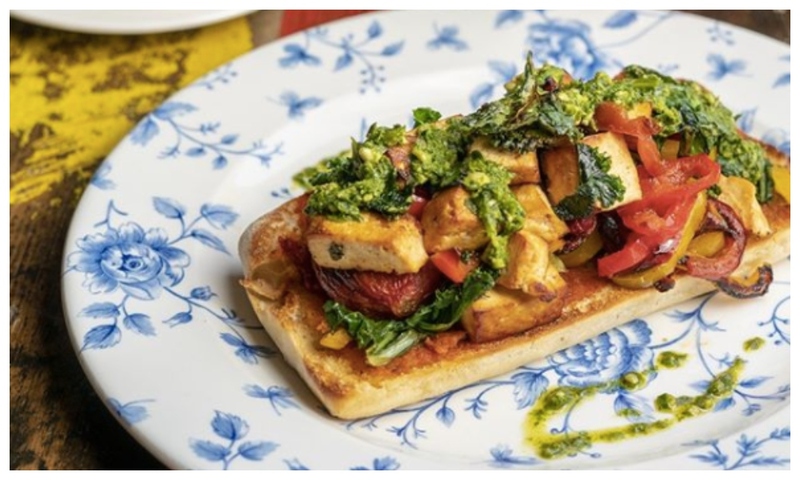 Styled as a 1940’s Cuban American bar, try brunch try the classic club or veggie sandwich – there’s also bubble and squeak, corned beed hash, bangers and mash plus a specials board. Served over the weekend from 10am – 3pm. How do you like your eggs? Don Paddy’s will make them just like you want them be that poached, scrambled or fried. Then throw in some Hambleton bakery bread and top with your choice of vine tomatoes, mushrooms, potatoes, sausages. ham, salmon avocado and more. From the Classics menu choose from breakfast wrap (bubble and squeak, chorizo hash or go all out and enjoy a fluffy pancake stack. 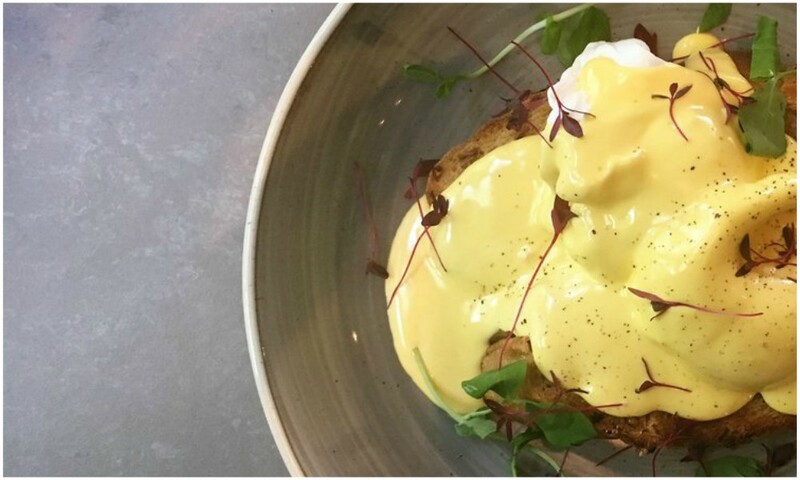 Brunch served Mon – Sun 9 – 11.30am. You can enjoy a full foodie experience at The Farmer’s Kitchen. The family-run farm has been going for almost 35 years and is well-known throughout the county for its excellent produce. In 2015 the cafe/deli was extended and as you’d expect from a Muddy award-winning farm, there’s top quality seasonal food using the produce that has been grown on the farm. 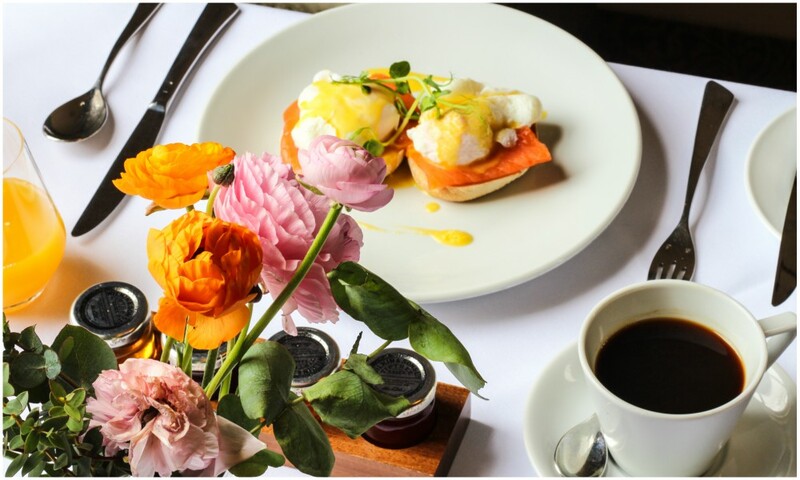 They don’t do a specific brunch menu but breakfast is served all day and their new spring menu includes smoked salmon paté on Hambleton Bakery bread and courgette pancake filled with mushrooms in a creamy thyme sauce (yes please). I can’t do a brunch feature and not mention Kai. Loved for its popular all day brunch so where do we start? How about a breakfast cocktail, then move onto eggs (benedict, royale and florentine) then if you’ve got room try the American-style pancakes (toppings include peanut butter and banana, bacon, red Leicester cheese and onions, smoked salmon, lemon creme fraiche and smashed avocado) If none of that takes your fancy, then there’s shakshuka or French toast. And yes, before you ask, there’s plenty for vegans too. For something a little more sophisticated, book a table at this boutique hotel in Uppingham. This stunning 16th Century coaching inn is slap bang in the middle of Rutland and is well worth a visit for food or even a stay in one of it’s gorg rooms. Lunch is served from 11.30am so it can easily double up as brunch. They’ve got jacket potatoes with tonnes of fillings including Old Nick and red onion marmalade, prawn, coronation chicken, crayfish and more. If you’re after something that goes beyond a spud, there’s omelette, pumpkin and sage tortellini, venison and stilton pie, the Falcon beef burger to name a few. The quality of the food and service here is brilliant and also perfect for a special occasion. . Standing quietly on the corner of Bosworth’s market square, Softleys is housed in a stunning Grade II listed building that dates back to 1794. 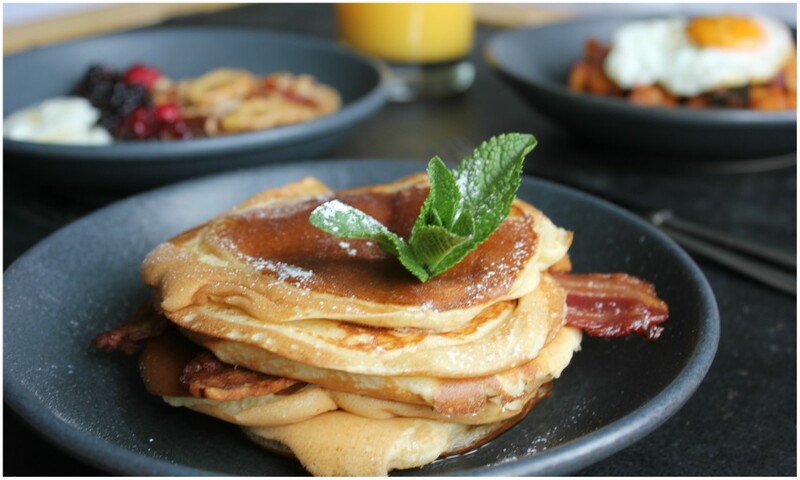 If you’re here for the food – try the brunch to get the best of everything. 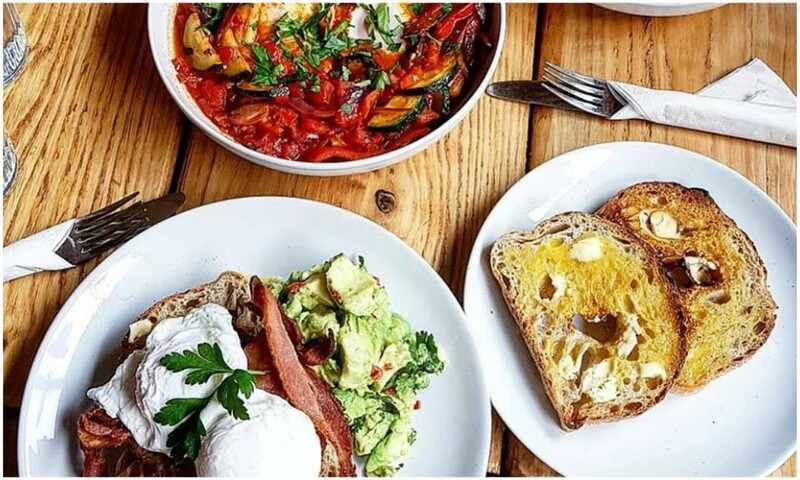 There’s the traditional Full English of go for one of the lighter options like homemade granola, buttermilk pancakes or crushed avocado poached egg and bacon. If they’re not rocking your boat, dip into the salads or tasty baguettes. Served only at the weekends this brunch is really something special. It’s inspired by the idea of lazy brunch in the city so there’s soulful chill out music in the background and complimentary papers waiting for you. On the food front, their ‘La Boulangerie’ option serves bread and house baked croissants served with condiments as well as orange, apple and tomato juice. They’ve got their own version of the Full English which they’ve cleverly called the ‘Full Knight,’ there’s also steak and eggs and a variety of eggs served on sundried tomato and onion bread. If you need a little pick-me-up, go for the potent Bloody Mary’s, Red Snapper’s or Turbo G&T’s ohh and there’s also bottomless mimosas available. Hurrrah! 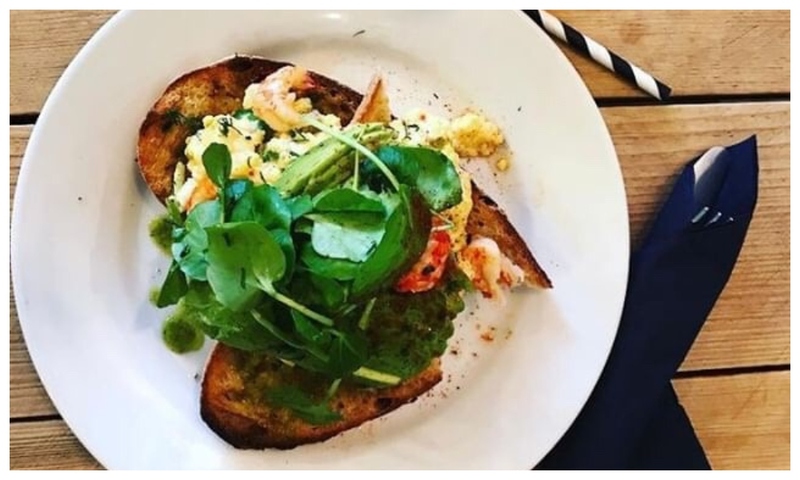 Brunch here ranges from the Breakfast Sundae – fruit and nut granola, Greek Yoghurt, summer berries to the Full Monty or a veggie breakfast but on Sat April 20, they’re serving a Bottomless Brunch. 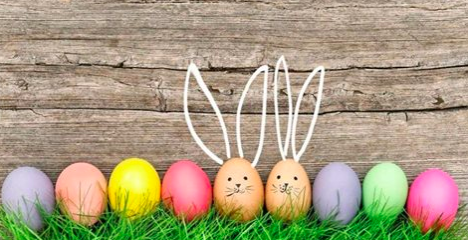 The menu includes a Posh Fry-Up (Merguez sausage, posh beans, black pudding and crispy pancetta topped with a fried egg), smoke salmon with truffle scrambled eggs on muffin, brunch burger (pork and chorizo burger with relish, fries and coleslaw) and there’s dessert too. Bonus!! 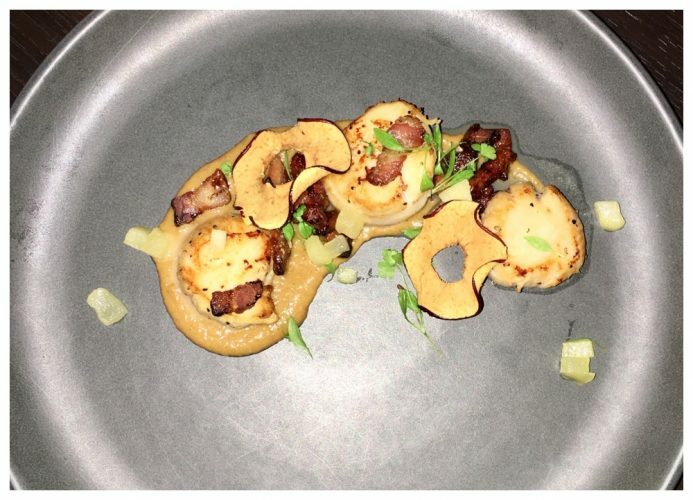 Two courses for £15 but throw in unlimited Prosecco, Beillini or Bloody Mary for £35. Served until 5pm and a firm favourite for families because of the easy city centre location, Cosy Club offers a little bit of everything from the avocado brunch to the ham hock hash, scrambled tofu, crumpets, triple-stacked buttermilk pancakes, sausage sandwich (see what I mean abut a little bit of everything?). But it’s their Rather Elegant Brunch that’s may tickle your fancy – bacon and avocado with herbed spring onion and chive potato cake, baby kale and fire-roasted tomatoes, topped with a poached egg and toasted seeds. Missed our your fave brunch spot? Let me know below.